Ah, duct tape, the tape of seemingly infinite uses. Duct tape has so many uses around a house or shop, you probably make sure to always keep a roll on hand. I don’t know about you, but in my house, when we run out of duct tape, it’s considered a dire emergency. We always know where our roll of duct tape is, and never run out of ways to use it. It’s exactly the same with survival. 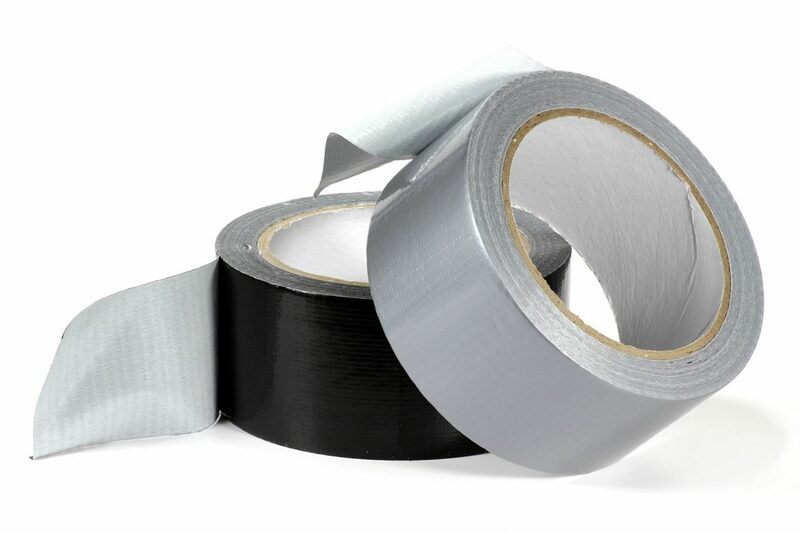 Duct tape is an indispensable survival tool, and you should definitely make sure to have plenty in your survival cache or bug-out bag. 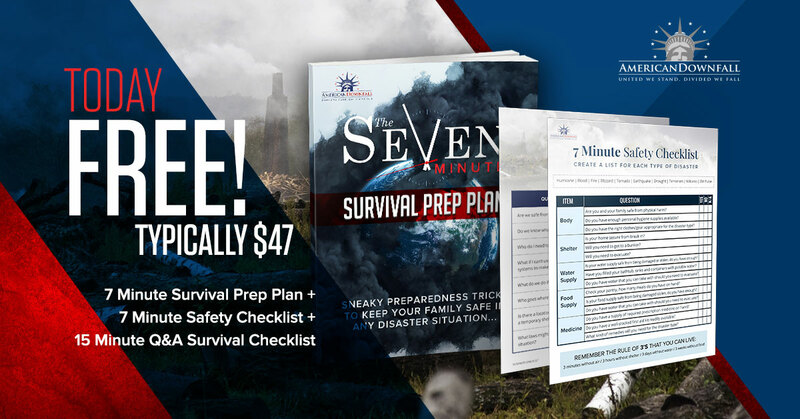 This amazing collection of infographics from Fix.com conveniently put together in one mega infographic, depicts the many ways you can use duct tape for survival.